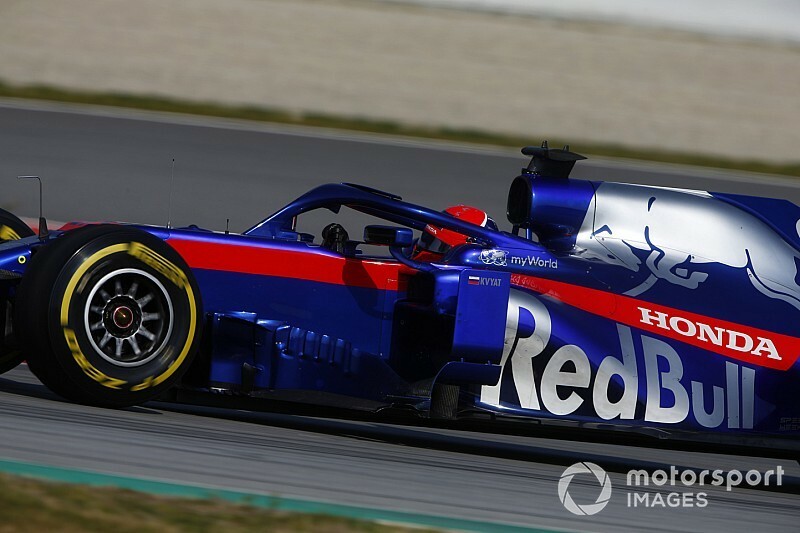 The packaging of Toro Rosso's STR14 with the Honda engine is the "most complex" the Faenza squad has ever undertaken, according to technical director Jody Egginton. 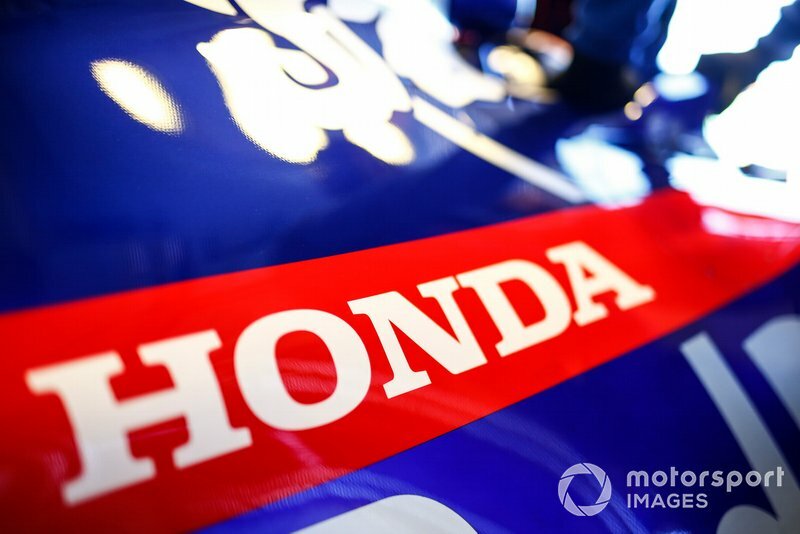 The team enters its second season with Honda power in 2019 and, with sister outfit Red Bull also running the Japanese engines, it means they will share the same gearbox and rear suspension. A late switch from Renault to Honda engines at the end of 2017 meant the 2018 Toro Rosso was not as optimised as it could have been with more time available. "Our chassis this year is probably the most complex we've done in terms of integrating it with the power unit. It's far more complex than last year's," Egginton said. "We've not been able to do that because we've become smart overnight but we've had the opportunity to work with the power unit supplier to optimise it all. "And Red Bull have done the same as far as they're concerned. 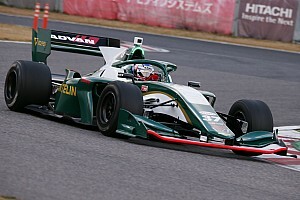 "Honda is delivering an engine that to all intents and purposes is the same across the two teams. Red Bull seem happy and we're very happy with what we've got." Egginton claims the extra time working alongside Honda has allowed Toro Rosso to optimise the package a lot better. "It's just a case of starting that design process earlier," he said. "It can be something quite minor, a wastegate actuator position. "It's not a significant component but if you can think about it early enough and put it somewhere out the way where it suits everybody, it's not that something at the last minute you realise 'bugger, it's sitting out here'. "With a customer power unit you get what you're given. The moment you start working with a supplier whose saying 'what do you want?' rather than saying 'how do we best use what we're given?'. "Last year with Honda we had some possibility to make some changes but not so many because the engine was confirmed late-2017. For this year we've been able to ask some questions with Red Bull and Honda." 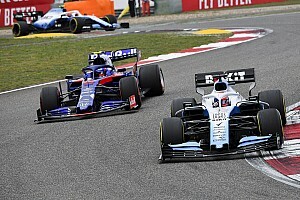 Egginton is optimistic the benefits of having worked with Honda for over a year have helped Toro Rosso produce a stronger car from an aerodynamic point of view. 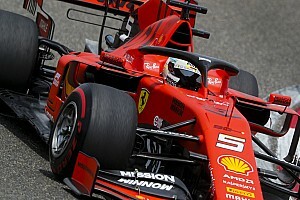 "If you can optimise the cooling as tight as possible you start needing less volume to put everything in, which gives the aero guys more freedom," he said. "It allows you to integrate things more and gives the aero guys more freedom to do what they want without carrying round a bit too much cooling or a bodywork configuration that maybe wasn't quite right. "The second year gives you that opportunity. 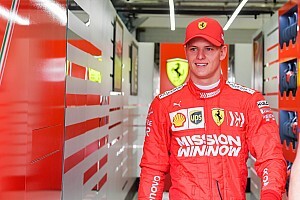 "On top of that, we were so aligned with Honda early last year and have a good relationship with them that it's been easier to have that communication and make sure we're doing the right thing. 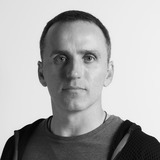 "Then Red Bull come on board as well, you have further impetus on that process and it's just easier to find a solution. It's more time working with the PU supplier and having discussions earlier."